Distillery 031’s range of premium craft spirits is available from our Distillery Shop, which is open Monday – Friday from 08:30 – 16:30. 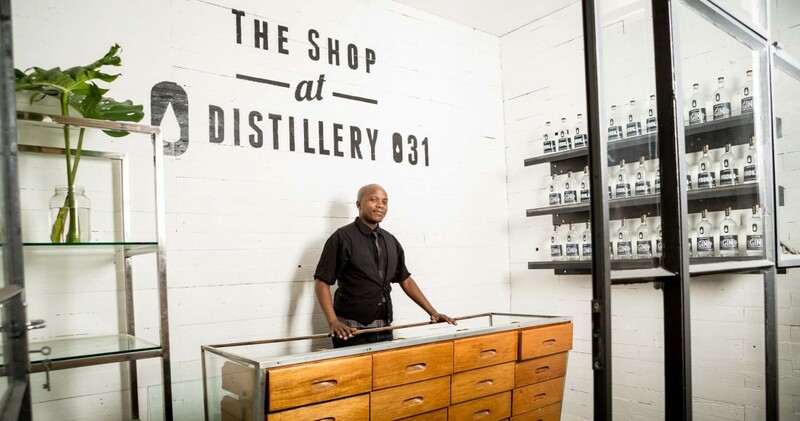 Interested in stocking Distillery 031 products? Please contact us.